Happy Lunar New Year, everyone! From Lunar New Year to Romance Week at Vancouver TheatreSports, here are seven great events happening on Tuesday, February 5 in Vancouver. 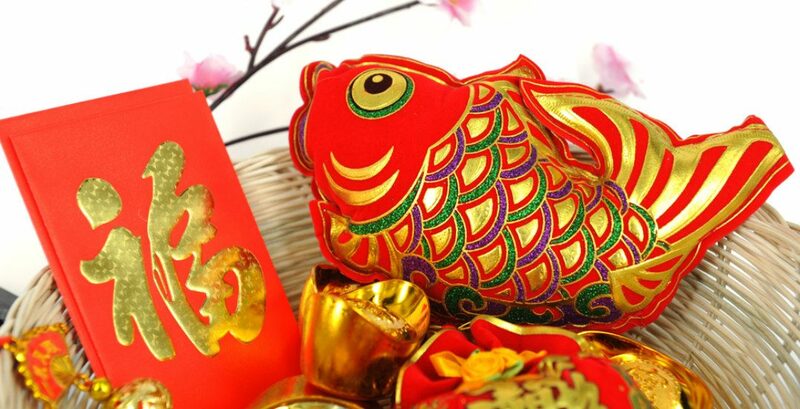 What: Celebrate the Year of the Pig at River Rock Casino Resort. Watch the colourful lions and dragon come to life and join us in the resort lobby for our Blessing Ceremony and Lion Dance. All ages are welcome. 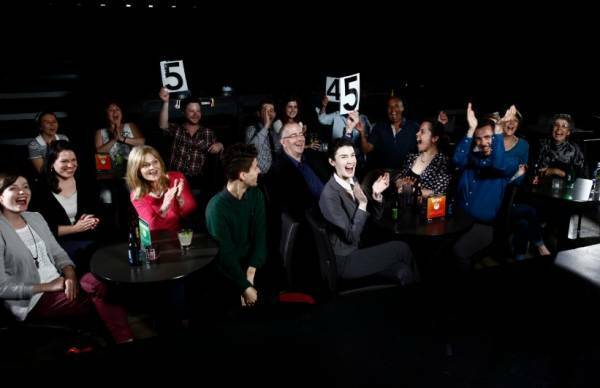 What: Vancouver TheatreSports (VTS) presents the return of Romance Week, running from Tuesday, February 5 to Thursday, February 14 at The Improv Centre on Granville Island. Visitors can bring their special someone to VTS and enjoy three special shows over the 1o-day event: Love Matches, Love Unscripted, and Red Hot Improv. Romance Week ends with My Funny Valentine, which will be hosted by none other than Cupid and Aphrodite, the Goddess of Love. 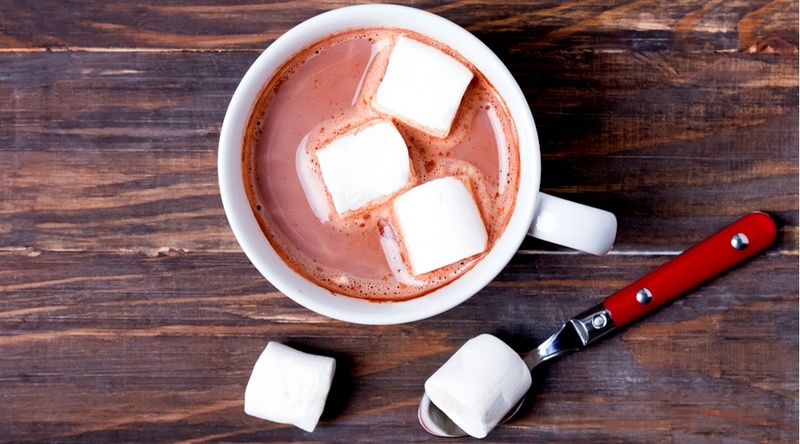 What: This annual celebration of all things hot chocolate is kicking off on January 19 and runs until February 14 – which means you have tons of days to try all of the participating ‘chocstars’ at this year’s fest. Each cafe, dessert bar, and restaurant has created sugary wondrous concoctions that take classic hot chocolates to a whole new level – there will be 70 drinks in total to explore. What: Whether you’re a seasoned maker or someone who has only made things in your head and have been too nervous to give it a go IRL, head to the Women’s Maker Meet Up and meet other makers and dreamers. There will be talks from women makers, demos, and the opportunity to network with like-minded women. Bring a project to share.